Blog Tour! 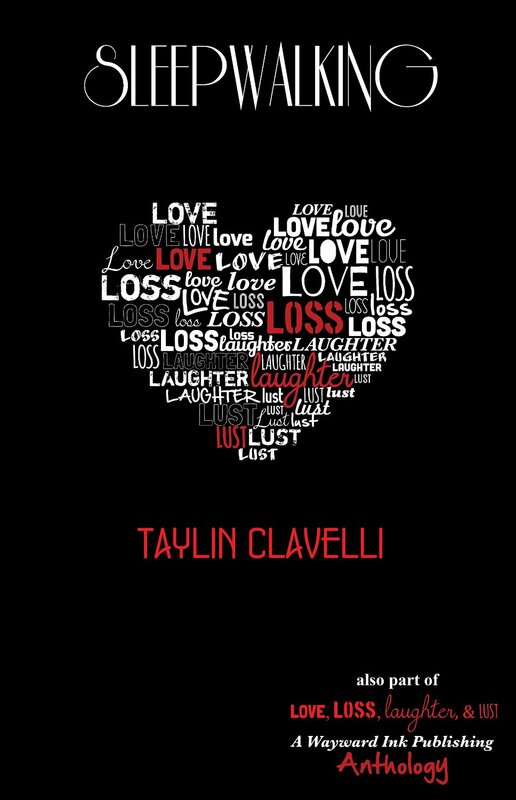 A Tale of Three Shorts by Taylin Clavelli | Because two men are better than one! 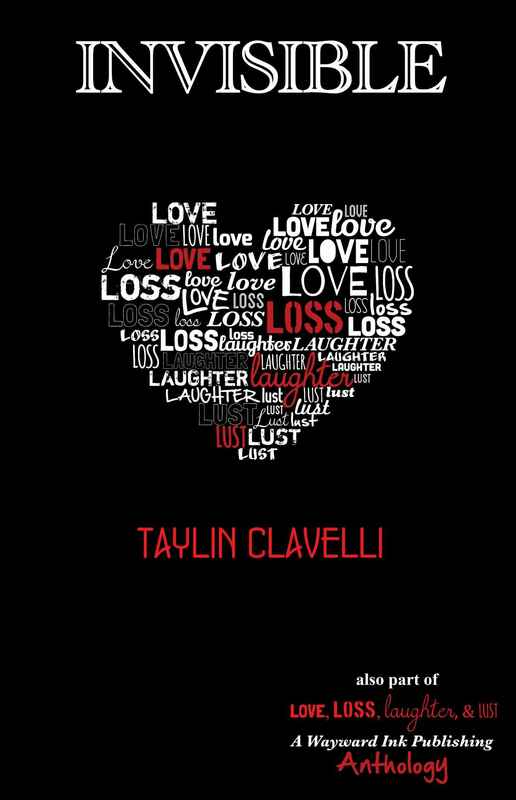 Today we welcome Taylin Clavelli to talk about the inspiration behind one of her stories. Invisible was originally written a long time ago when I was in a particularly reflective mood. I looked back on the ups and downs of being married and the issues we’d tackled. 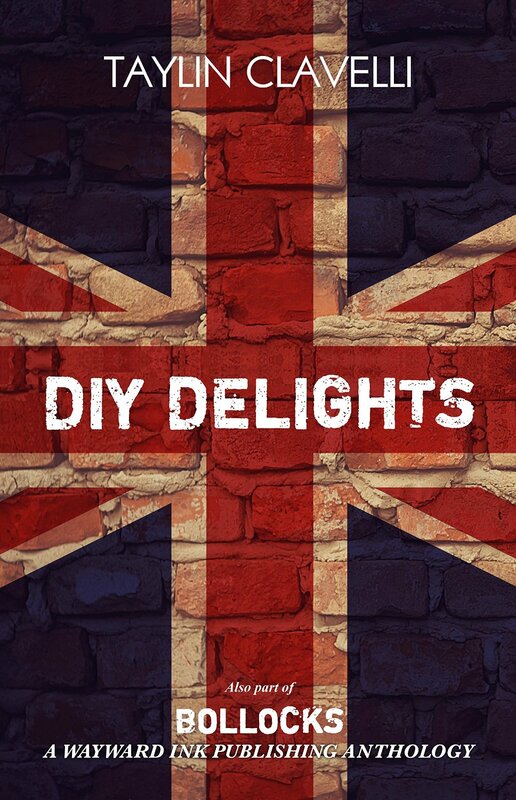 Some we overcame – other’s we found middle ground on and a few we’d stuck on the back burner. Those were the smaller things which seemed important at the time, but in the greater scheme of things became minor. Like most people, I had a moan about my issues to a close friend who admitted to going through the same. It helped me to see another’s point of view, and it was comforting to know I wasn’t the only one who felt the way I did. The problem which affected me the most was the sense of being taken for granted. What one partner saw as being comfortable and part of a well-oiled family, the other took as being ignored and essentially invisible. We were in a repetitive cycle, and I was asking myself “Is this my lot till I’m in a coffin? Do I have to accept the status quo? Is there more to life? And what do I have to do to break the cycle?” Though I have to say, my experience was different to that of my characters. I didn’t go to the extremes in my story, and I have no intention of revealing too much. Through life, I’ve always found it helpful to write down things that affected me – even if they found their way to the bin. Most of the time when I read the thoughts back to myself, they seemed clearer. I originally wrote invisible for myself as a way of purging my soul as it were; using a nugget of personal experience to add to the story. When I saw the remit for Love Loss Laughter and Lust, I dug it out of my archives to send to Wayward Ink. But after it was submitted, the feedback was amazing, and I discovered that quite a few people empathized with the characters and through the editing process the final version of invisible was born. Writing Invisible at times was hard because I felt like I was revealing more of myself than I wanted to. But then again, what writer doesn’t use personal experience in their works. Sometimes it is one element that inspires a story, another time it can be that personal detail that completes the personality of the character. I have been blown away by the response to Invisible, and I am over the moon that the boys and their experience found their way into people’s hearts. If their story has inspired couples to communicate more, then that is more than I could have ever hoped. Communicating can be anything from a kiss on passing, a touch of the shoulder to something requiring words. A simple ‘I love you’ doesn’t take long to say and makes a world of difference. A flower left on the bonnet of your car, or a walnut whip left in the fridge. Personally I enjoy the mug of tea and a kiss given to me each morning and the cuddle at night. 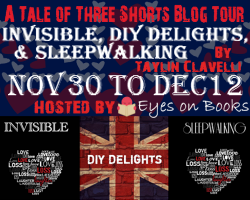 A Tale of Three Shorts Tour gets readers up close and personal with three late fall releases by Taylin Clavelli. The three short stories, Invisible, Sleepwalking, and DIY Delights, will take you from loss and sorrow, to tender love, to laughter, and a deep sigh when you finally reach the end of each tale. Come meet the men of A Tale of Three Shorts and their stories.